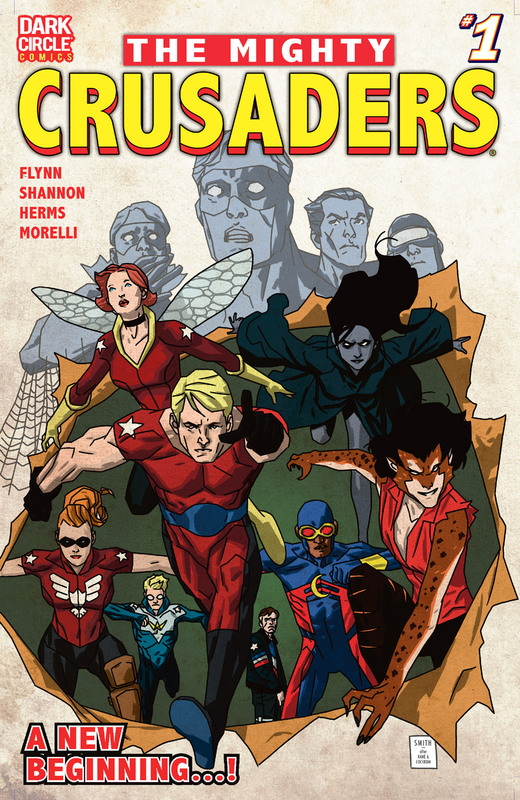 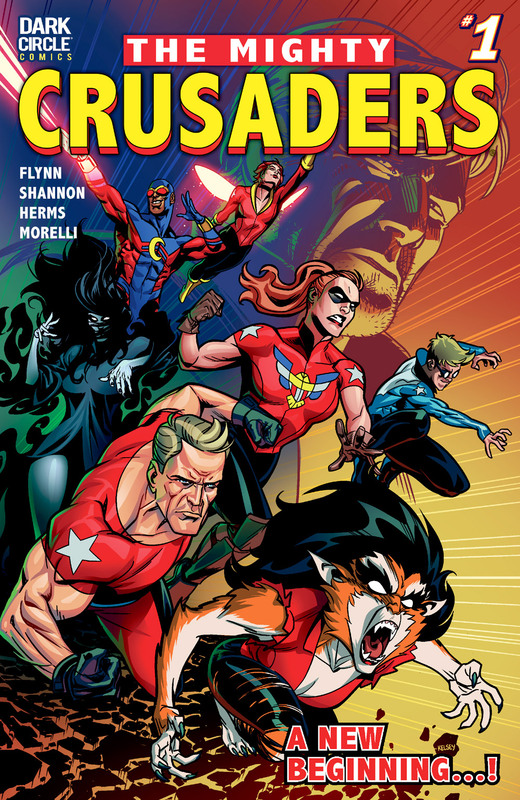 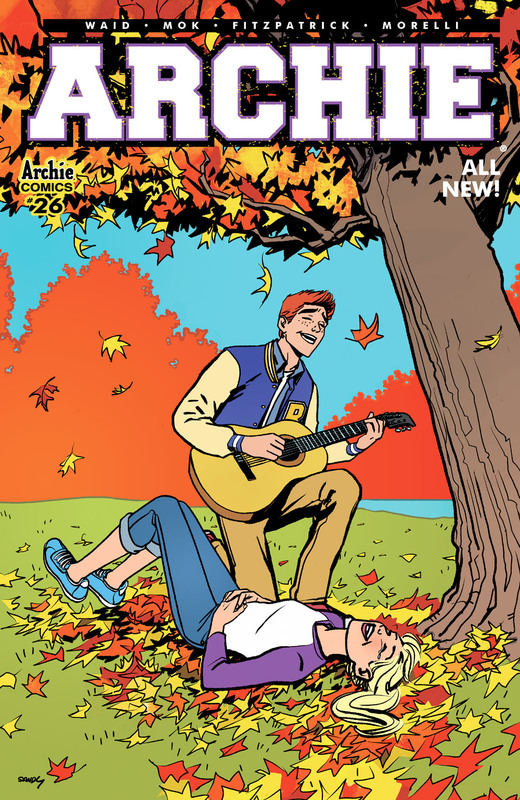 HEART OF RIVERDALE, Part 4! 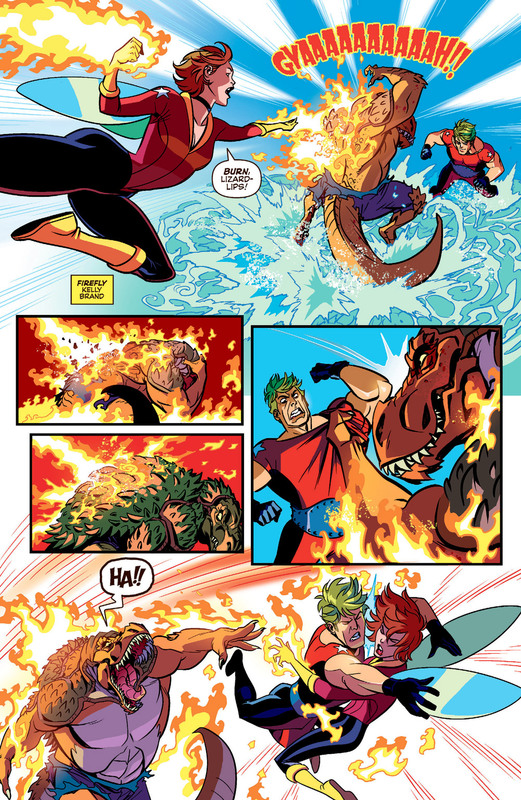 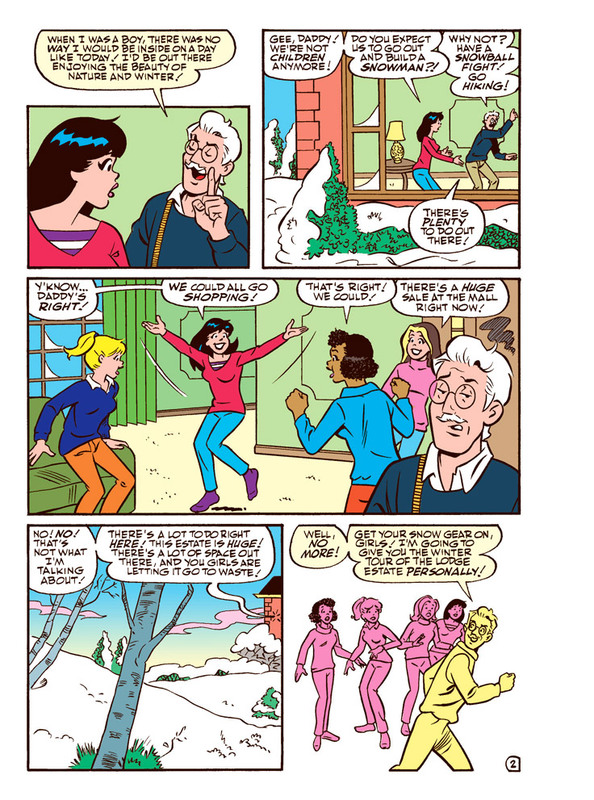 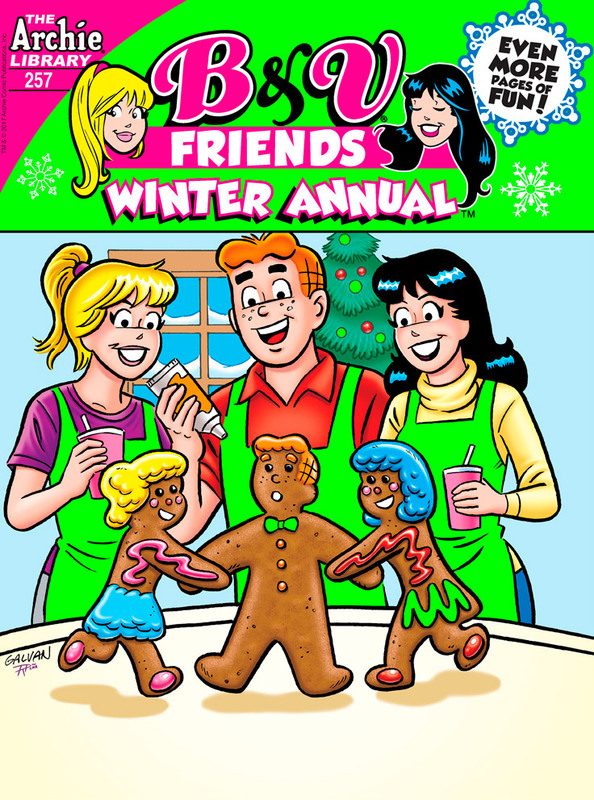 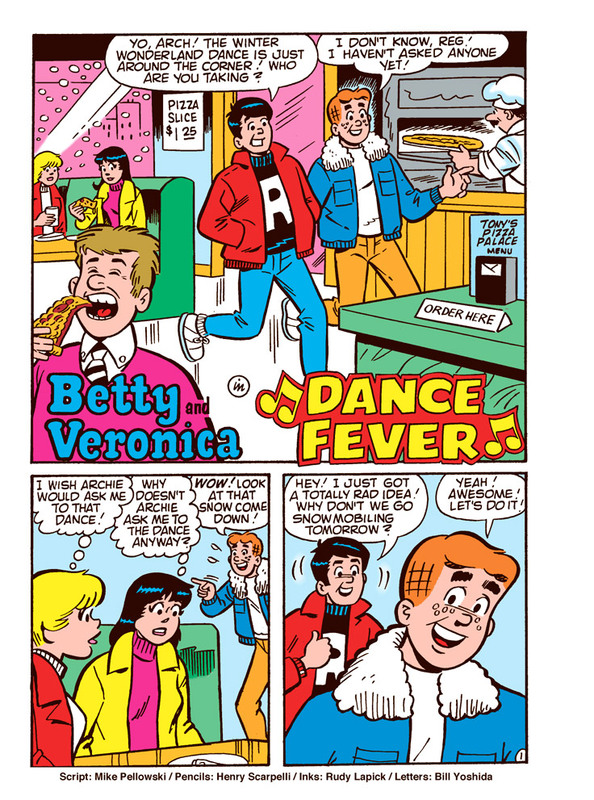 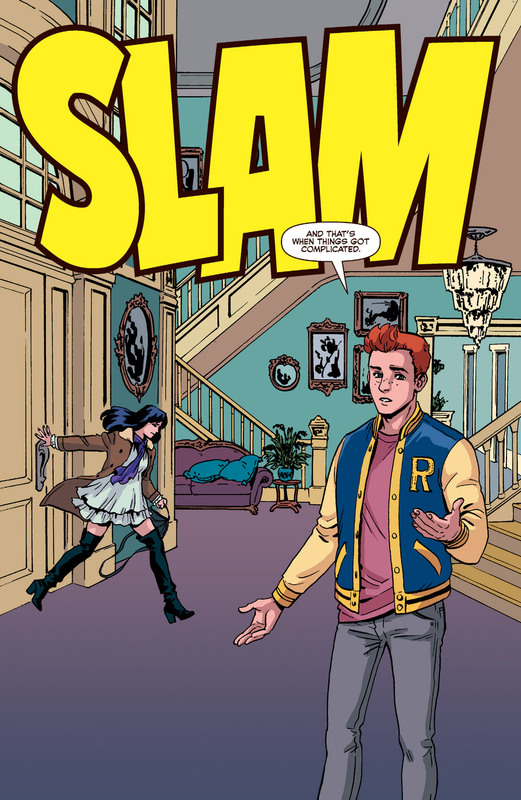 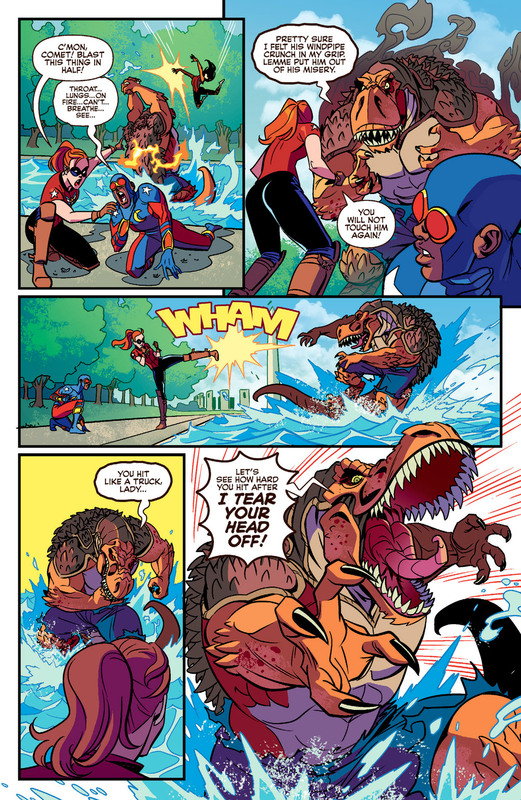 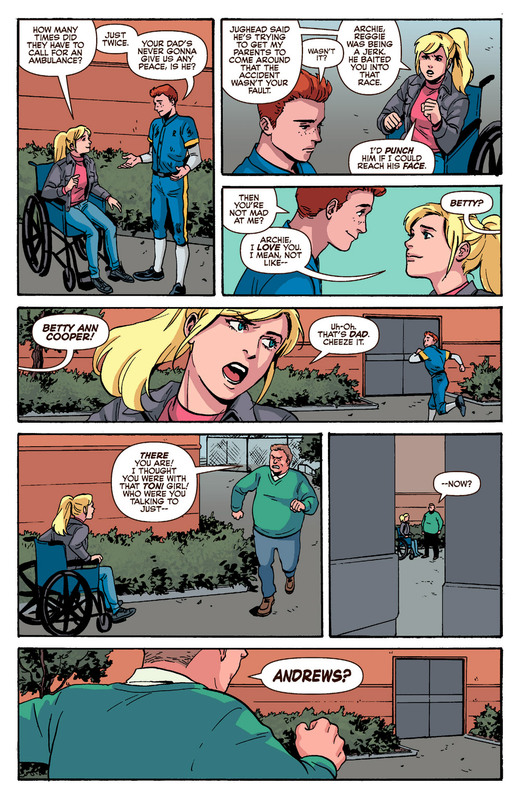 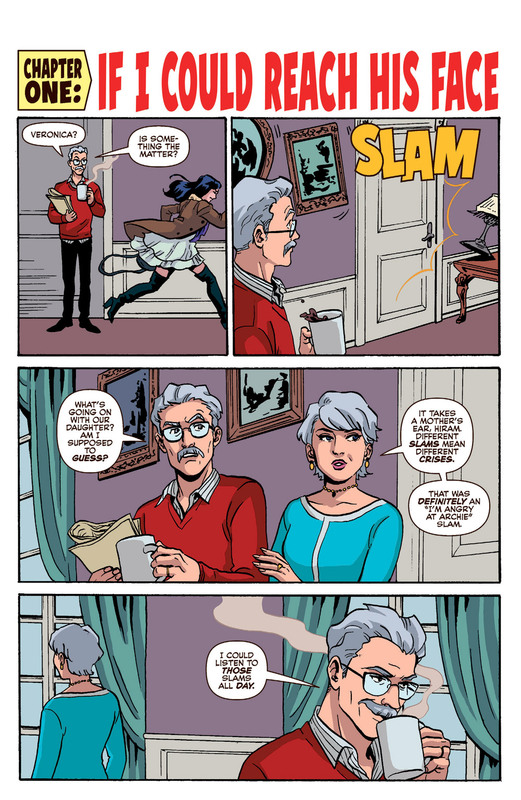 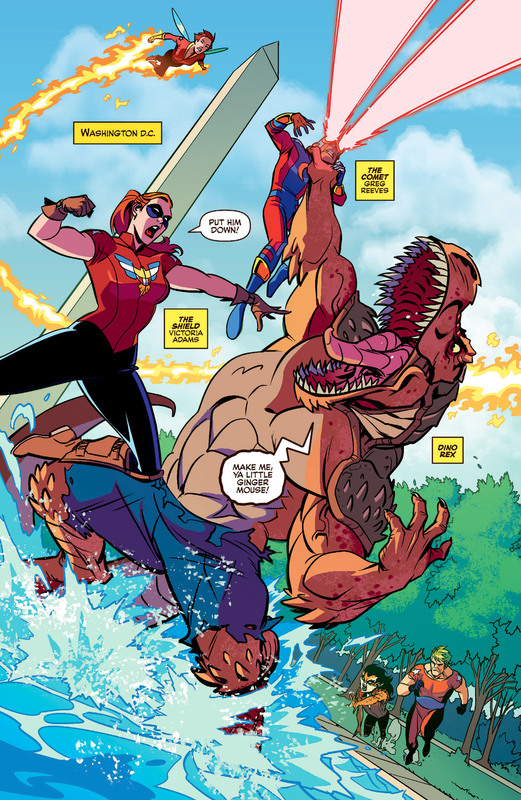 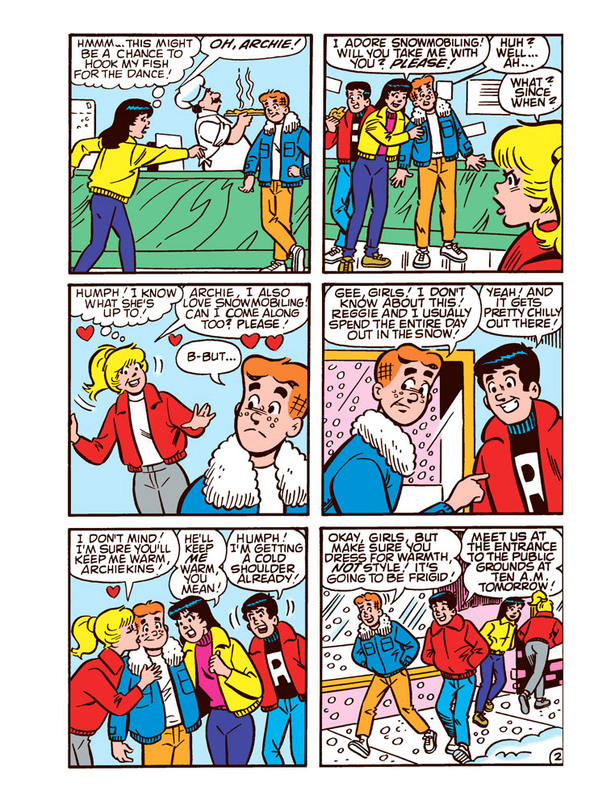 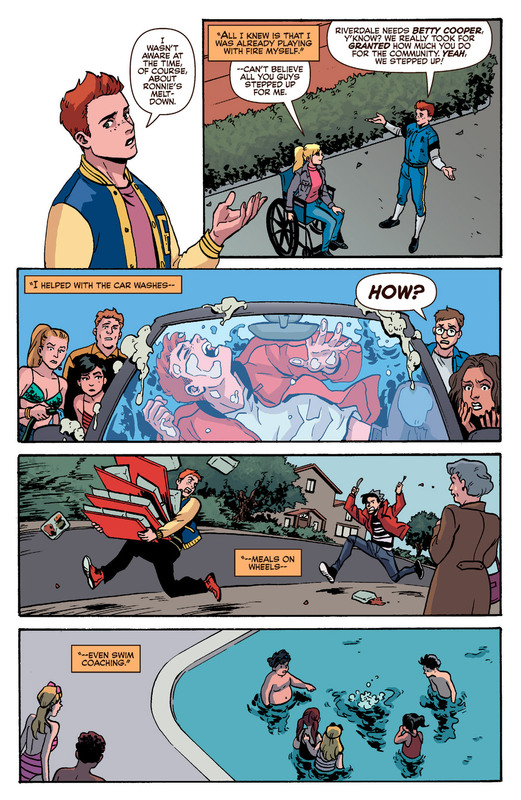 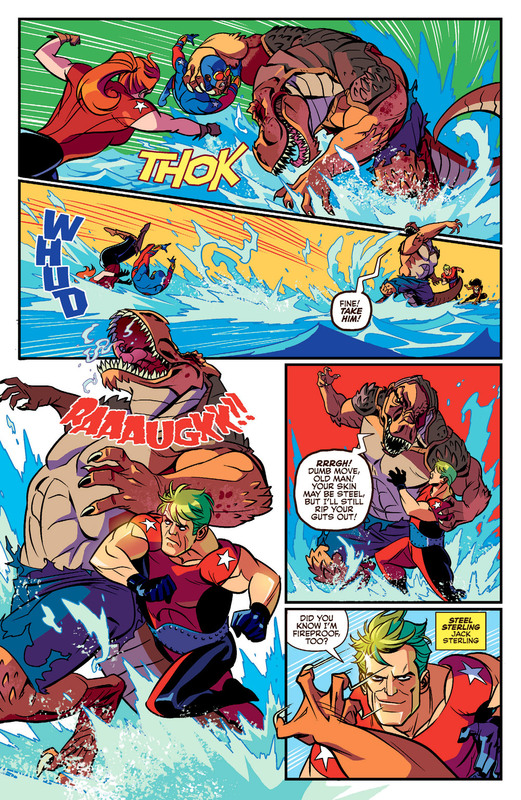 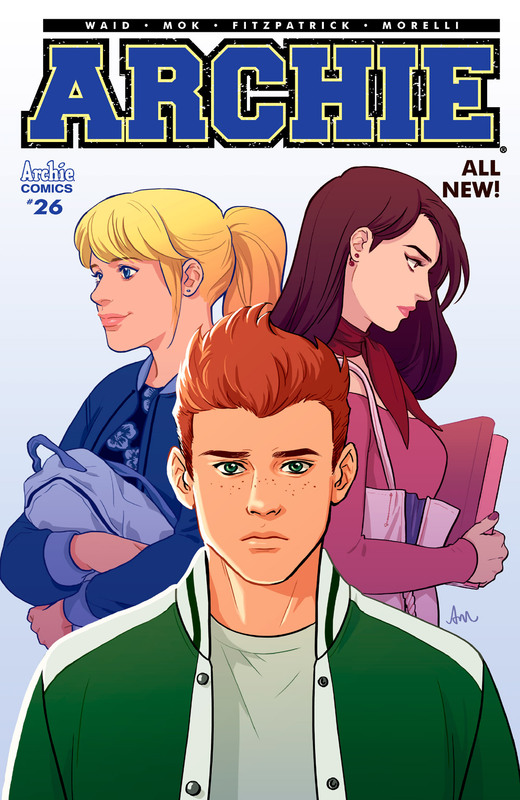 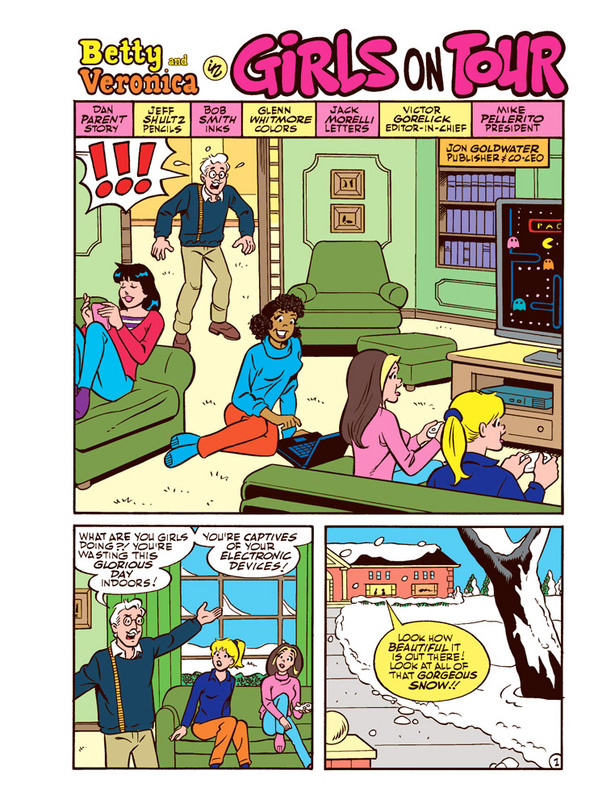 Everyone has had a different reaction to Betty's injury, but Archie's is unique. 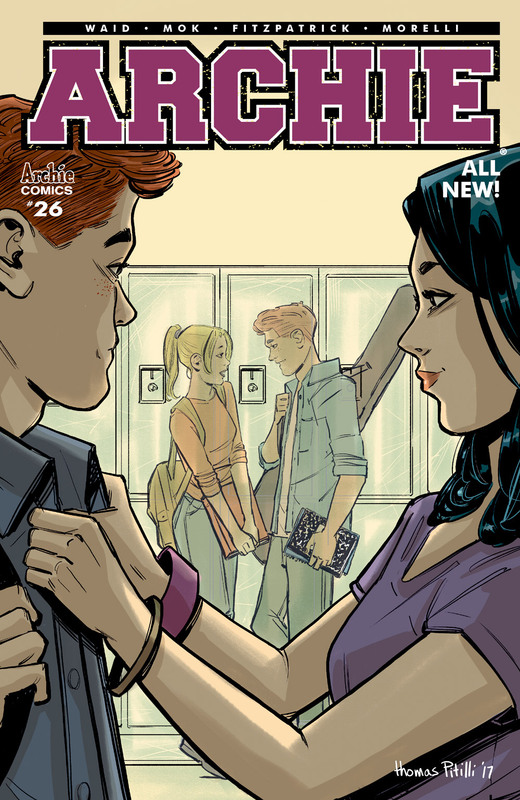 He's finding himself falling in love with her all over again—but where does that leave Veronica?